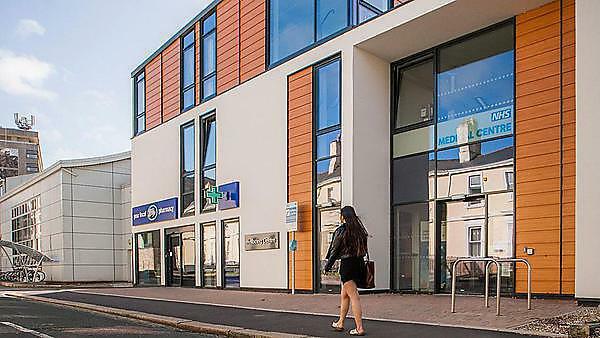 The University Medical Centre is located within the Wellbeing Centre (1st floor) – for emergency medical appointments, contact the University Medical Centre directly on +44 1752 222341. Are you registered with a doctor? Find out all you need know about the MMR and MenACWY vaccines for fresher students. To have your vaccine when you arrive in Plymouth you must register with a local GP.